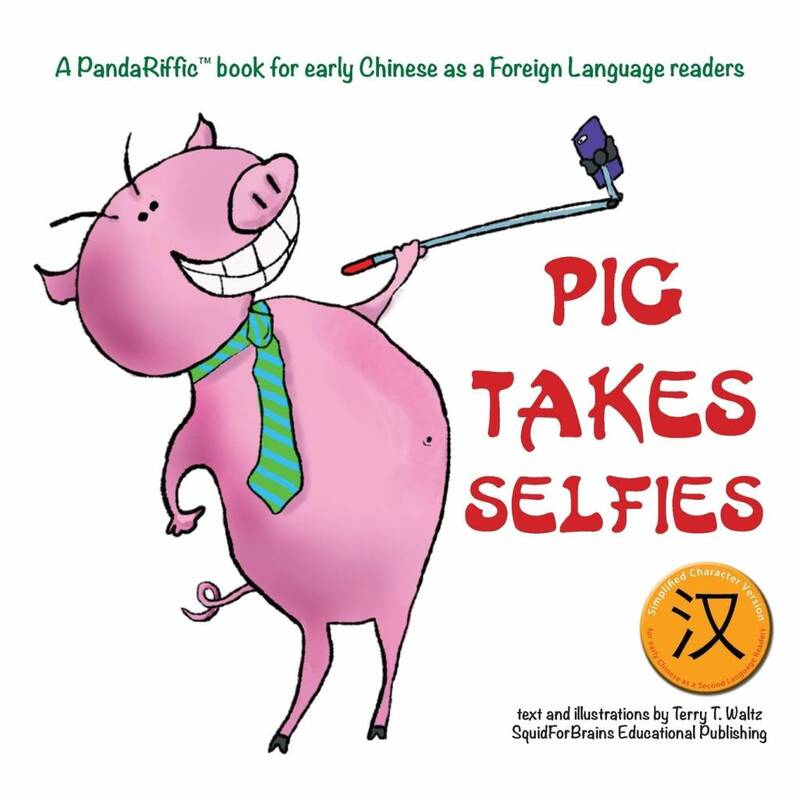 Chinees easy reader for absolute beginners. Who doesn't like a good selfie? Well, quite a lot of people don't. 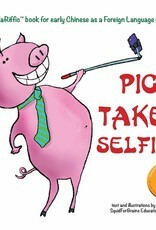 Pig, on the other hand, loves making selfies, but is being hindered by many grumpy people. Pig has to come up with a plan if he ever wants to be immortalized on a picture. In this easy short book, a funny and unpredictable story is told in only 33 unique words (a total of 53 unique characters). Basic vocabulary like 在、自拍、很、他、你但是、想要、去、可以、的时候 is repeated regularly, so that the reader recognizes them more easily and remembers them better. This book is part of the Zhongwen Bu Mafan!-series and was written especially for those who have just started to learn Chinese.